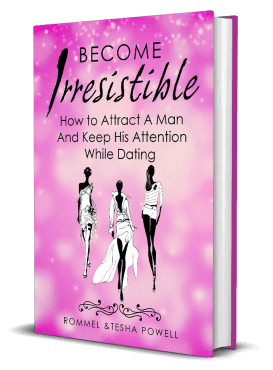 This book provides a process for single ladies date successfully and help them stand out from the rest. Following this strategy a single lady will Become Irresistible, in time you can attract a man and keep his attention. The next step after this ebook is to join our Manology Academy where she will learn so much more about men, dating and love.